Last Thursday, February 12th, Nikon pleasantly surprised Egyptian photography and videography enthusiasts with its Photo and Film Festival. This was done in collaboration with their partner, Foto Express. The renowned camera manufacturer held contests for photography and videography to which a huge number of submissions were made. The winners were announced at the festival. The top prizes included the latest Nikon D810, D610 and the D3300 DSLR cameras. The event also included workshops by renowned photographers and videographers including Egyptian director Rami Imam, photographer and writer Bryan Peterson, and time-lapse photography expert Alexy Joffre Frangieh. 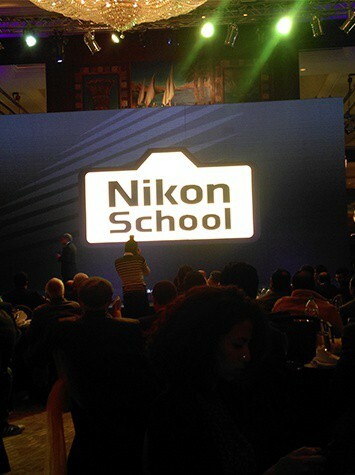 What is even better is that the popular Nikon School will be launched in Egypt. So, look out for it if you are into photography or videography. Owning a Nikon might not make you a better photographer, but working on your photography skills definitely should!